I guess I need to re-introduce myself again...haha. I'm Aya, Sarawakian girl lived in Selangor. This is my blog, www.keriitleto.com. It's about my life experiences and life topics. Before this I consistently blogging but I've been busy with my life, living like a "nomad" in 2017, move here and there, and in the beginning of 2018, I settled down at my first house hence no internet connection for many months.I do posting some posts this year but its on and off because of no internet. I only blogging when I feel like want to eat McDonald.I'm blogging at McDonald...haha), the hardest! But, on the positive side, I took that duration as a reflection time for me. I mean, I reflect on what this blog really for and why I did it. Writing on my blog is one of my passion, I love to share my life experiences with you guys so you can learn from the mistakes I have made, I hope you can feel the joy for the successful stories I have and most important, never feel alone in this world. I hope my blog will make you feel better and want to be better. I am not perfect person, I learn and I'm in many process of life too. Whatever I learned and experience, I will share here. 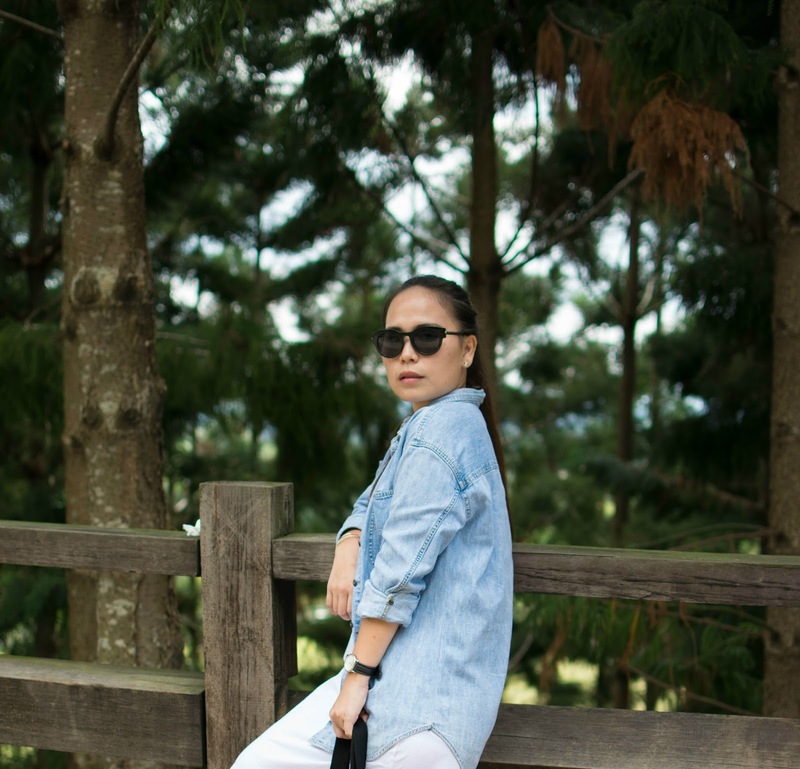 Previously, my blog mainly about my OOTD, my travel and some life experiences. For this time, you can expect to see less OOTD post as I no longer feel that necessary now ( I have changed!). There some reason why I don't do OOTD anymore. One of it is I don't feel that post will help/ change people life and another reason is I'm gained weight so much and I feel I don't really love see me in front of my own camera. So, no no...hehe. - Some of my friends said my strength is give positive vibes to people or encourage people so I want to see whether it's true or not so I will write more on encouragement and positive articles especially for young girls that still searching for their identity, what they should do when come to relationship, career choice, girls issues and struggling with faith too ( yes, i'm struggling too but we learn together). 2. Lessons I have learned in my life so far. - I'm getting older so I have learned a lot this past 29 years of life. With open heart I want to share what I have learned from broken relationship, career, friendship, study, financial and more. I hope you will learn a lot here. - I'm currently preparing for my wedding so this will be one of main topic here. I need to documented it all.Beside wedding, I also share about anything about my family at Sarawak. 4. Review of what I eat, use and love. - I love to see other review on products and services so why not I do it too. I feel this super helpful. I still do it but for now, I decided to keep it "low" as I currently trying to improve myself on it and when I really feel improvised (hahaha), I will definitely share about it here. Thank you for visit my blog and read this re-introduction of keriitleto.com. Let me know what kind of articles you love to read on my blog on comment below or if the list I share above is what you want, give me high five!